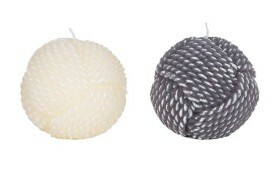 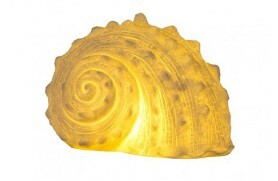 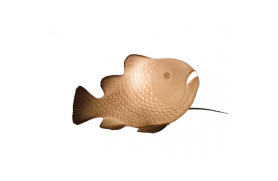 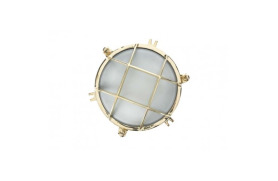 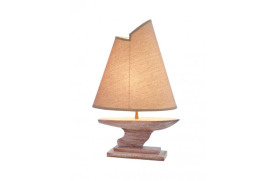 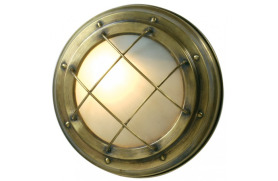 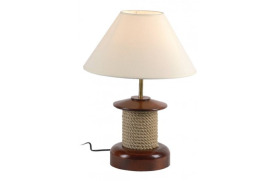 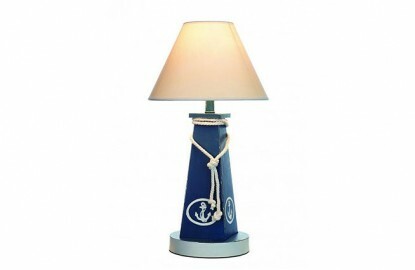 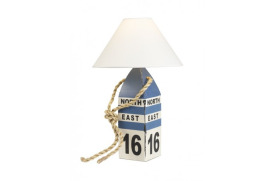 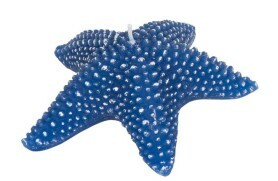 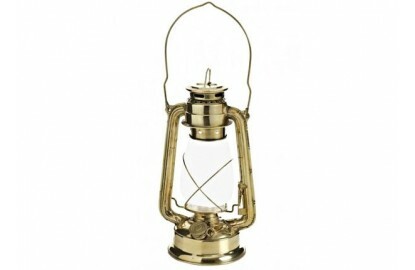 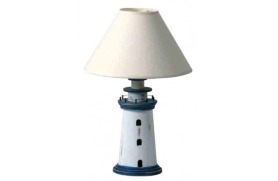 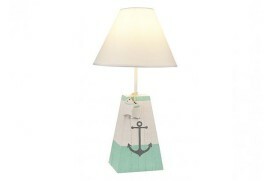 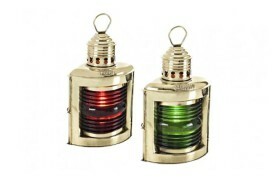 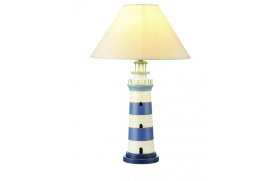 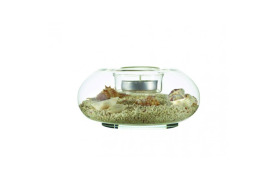 Lighthouse lamp to decorate your office or home. 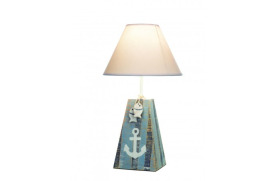 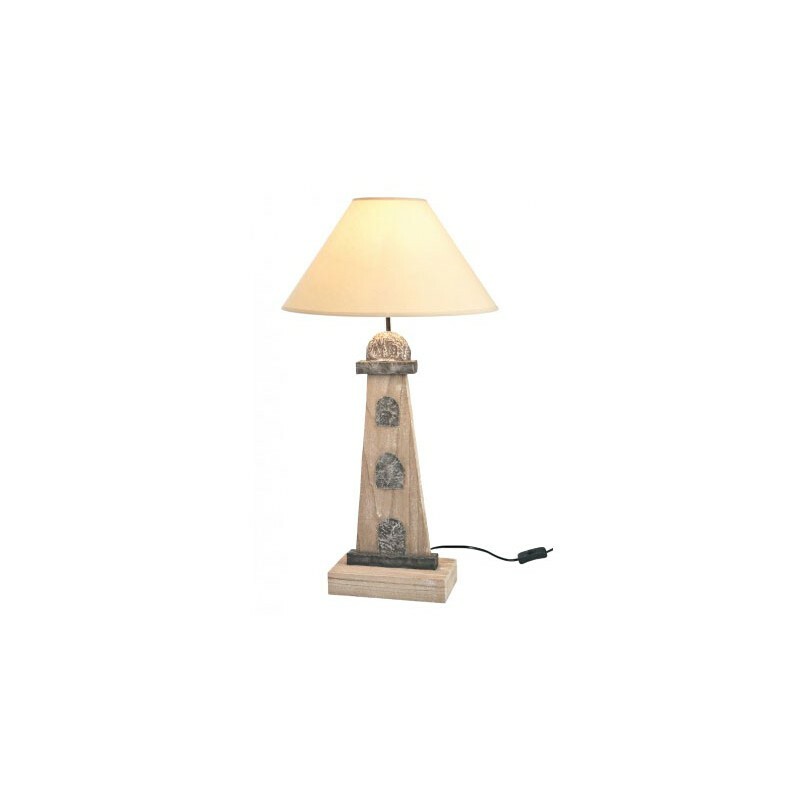 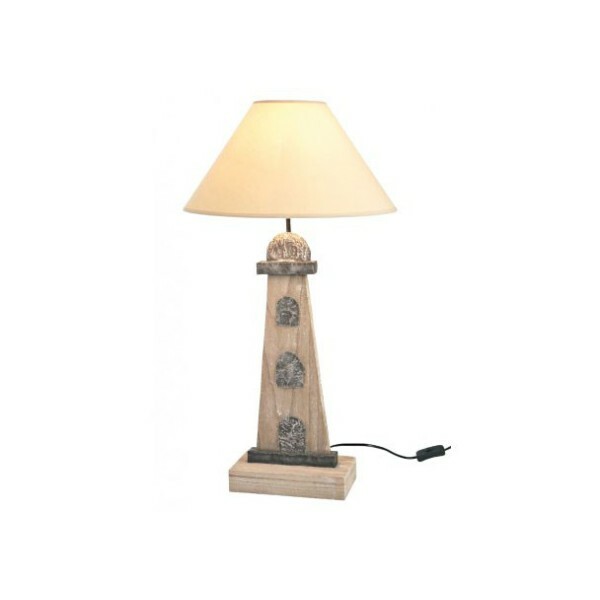 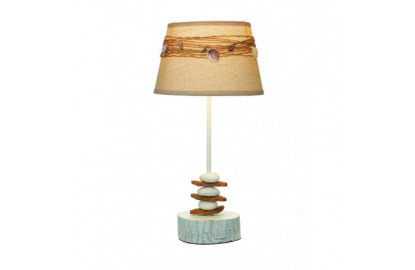 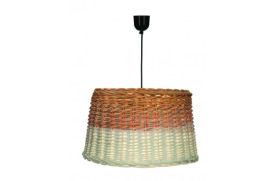 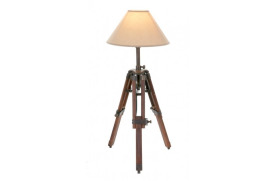 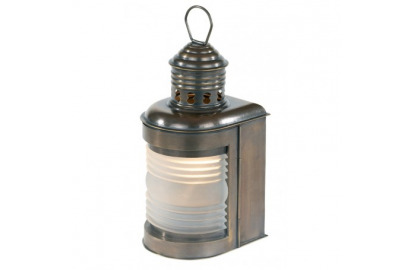 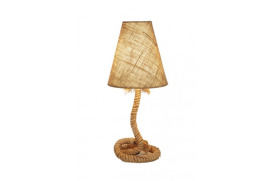 Lighthouse decorative lamp made ​​of rustic wood and rusty metal. 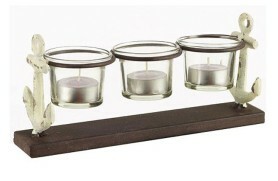 Hand Made with patina. 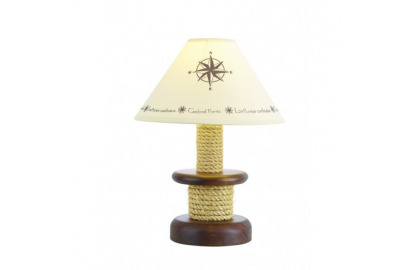 Comes with the screen.